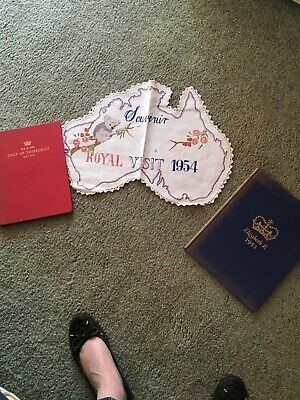 Royalist Set. 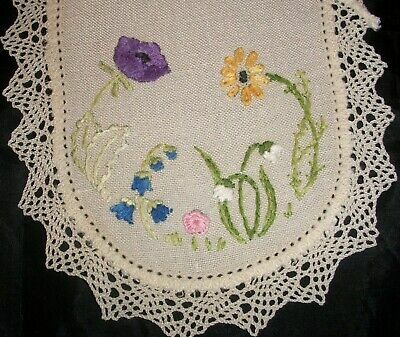 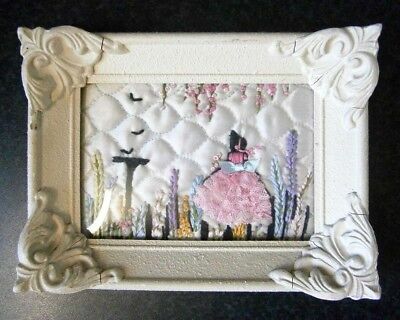 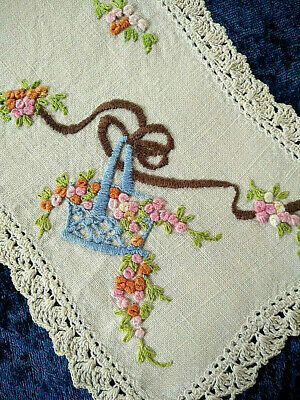 Doily And Books. 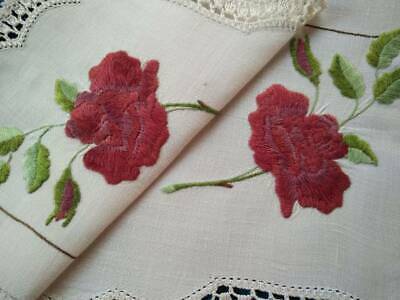 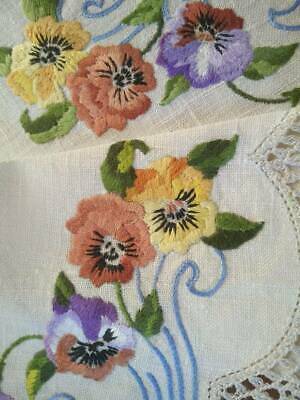 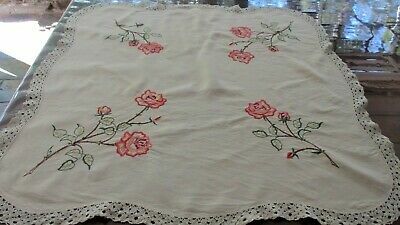 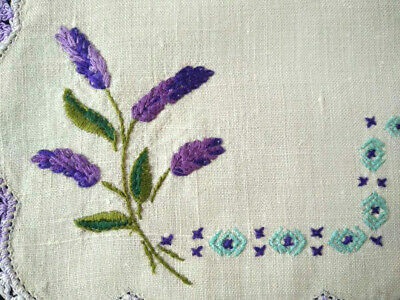 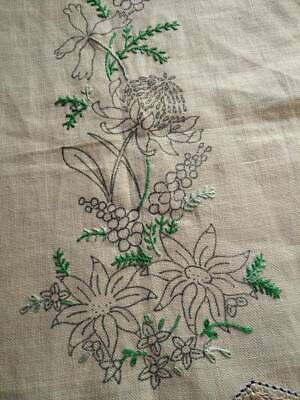 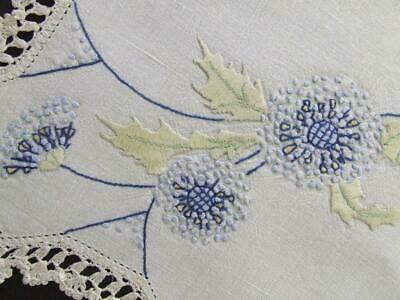 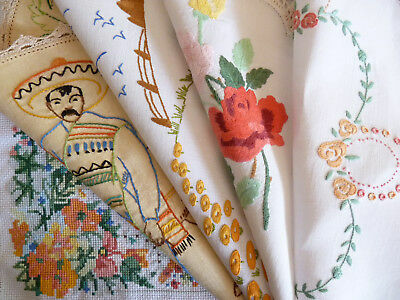 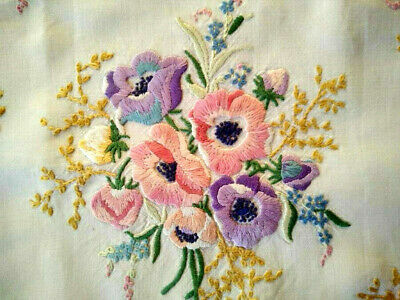 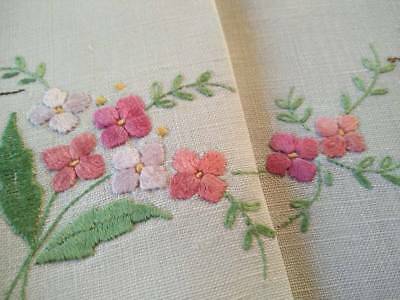 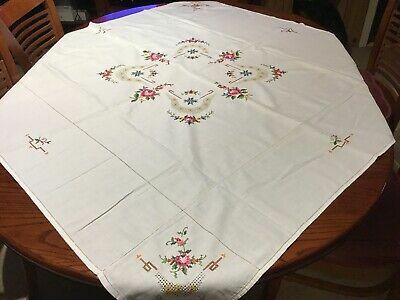 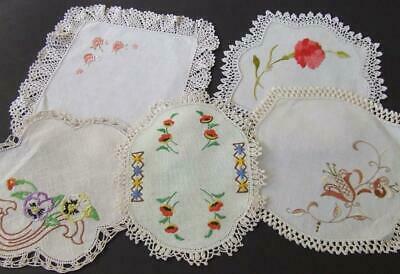 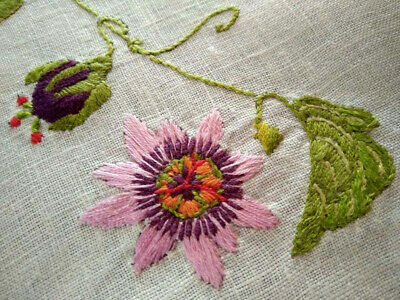 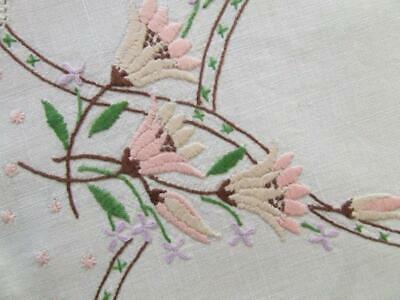 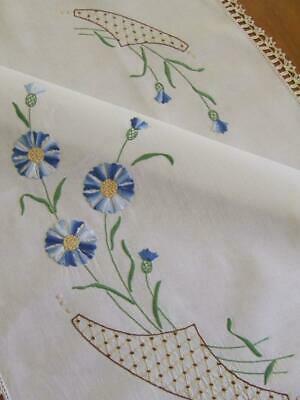 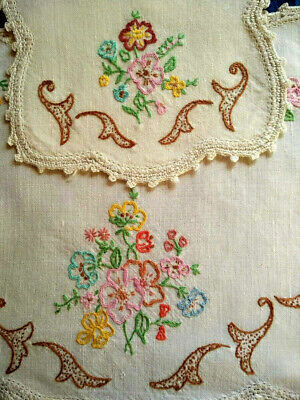 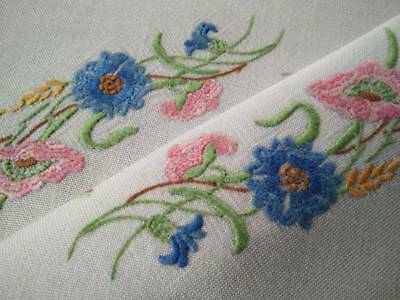 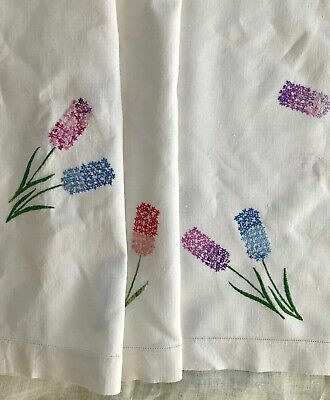 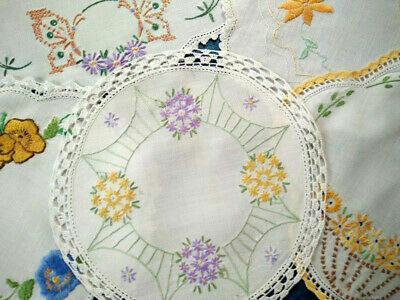 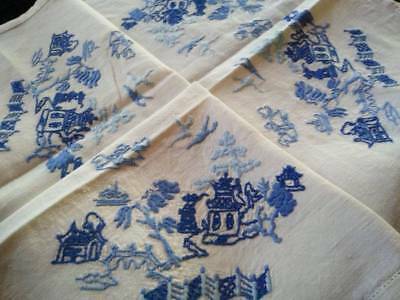 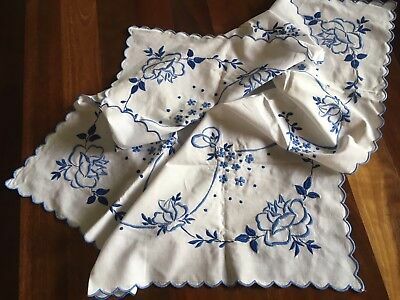 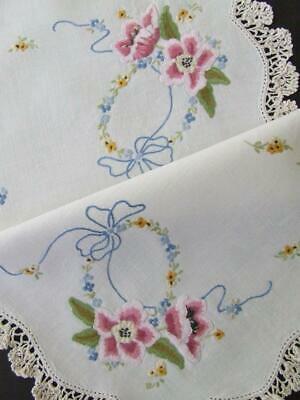 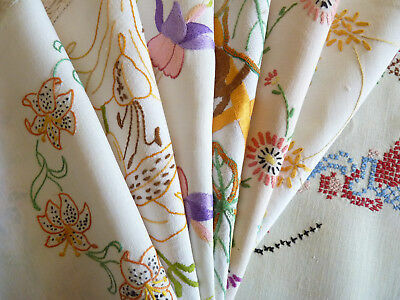 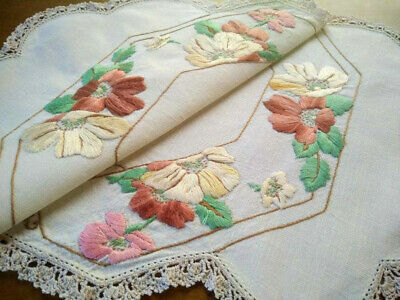 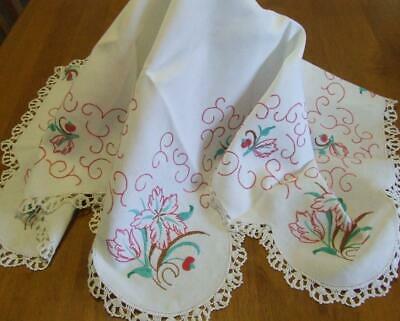 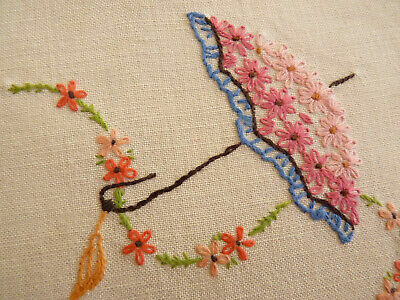 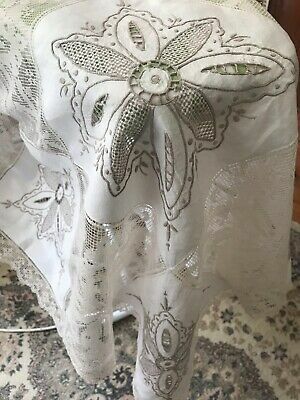 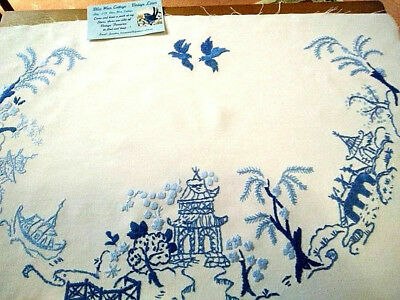 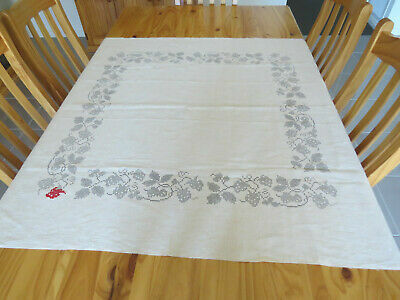 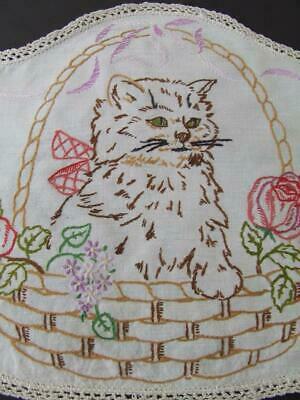 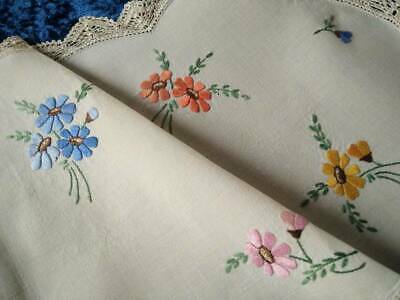 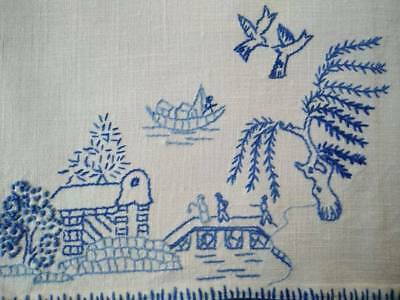 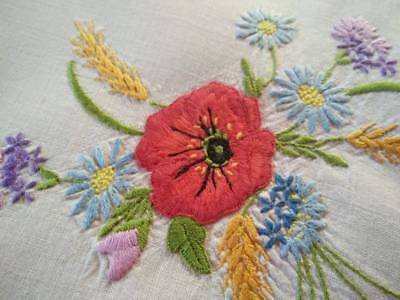 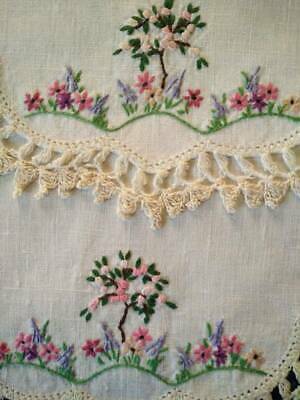 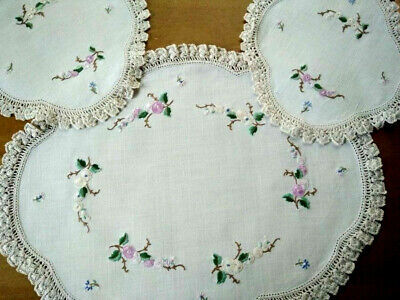 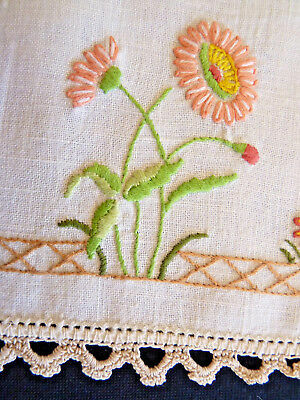 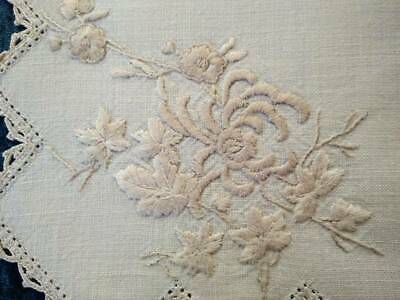 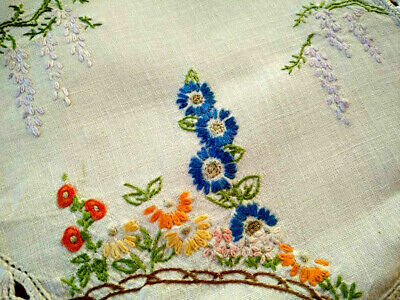 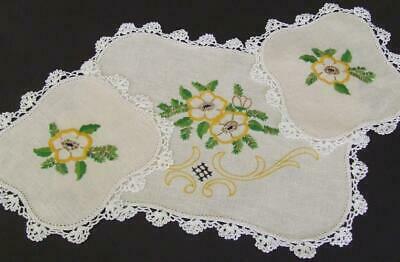 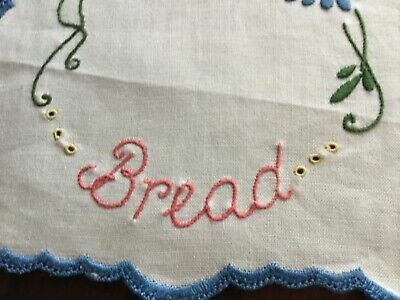 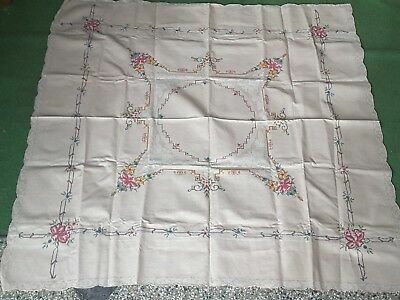 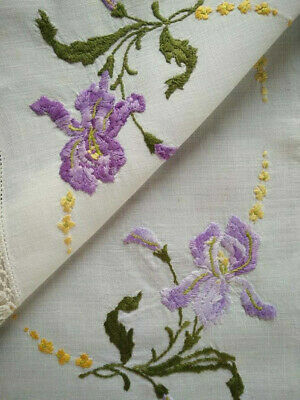 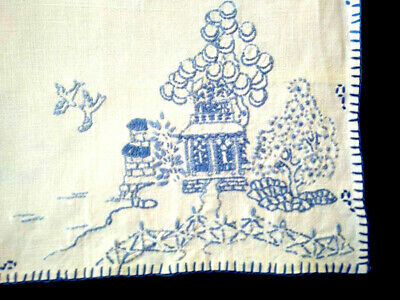 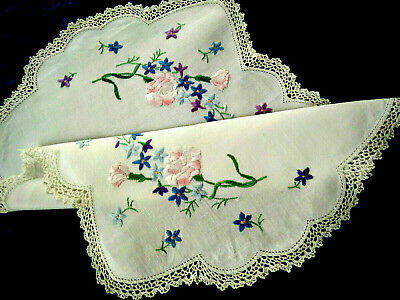 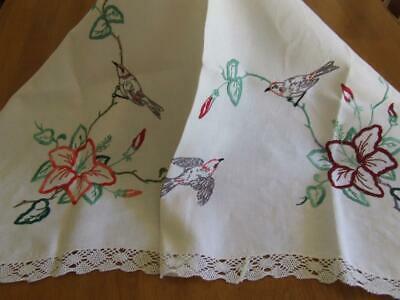 A Beautiful Cross Stitch Tablecloth In Good Used Condition. 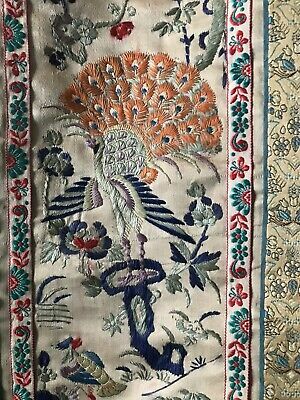 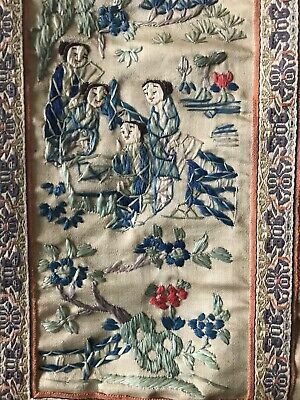 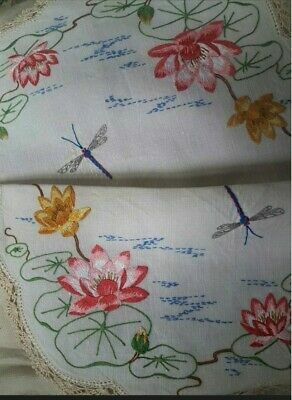 Old Vintage CHINESE Silk Hand Embroidery Sleeve Panel of Chinese Court Ladies. 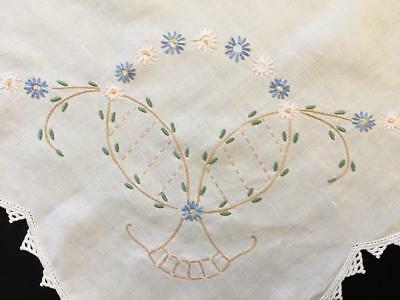 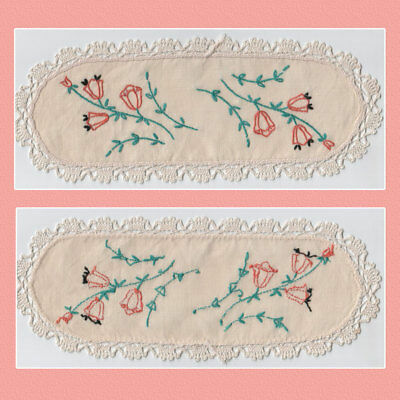 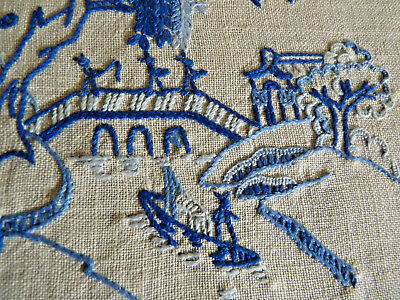 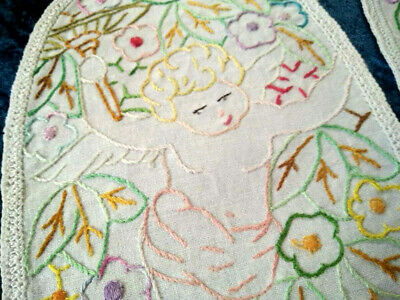 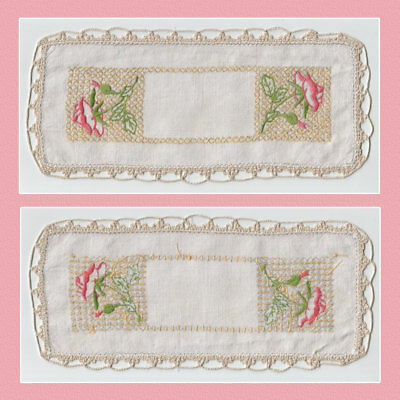 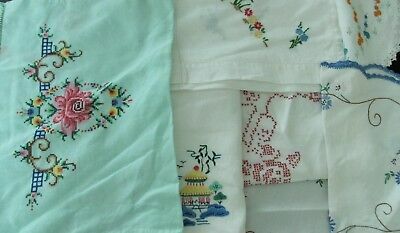 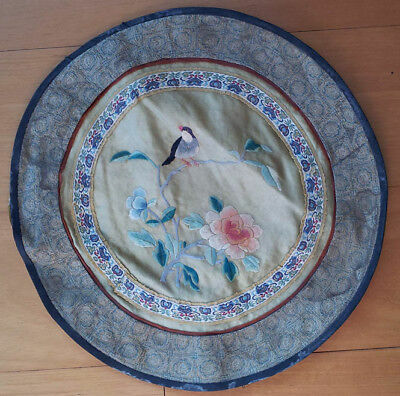 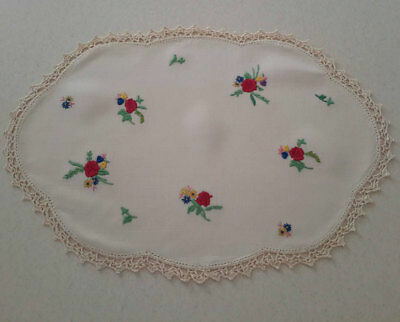 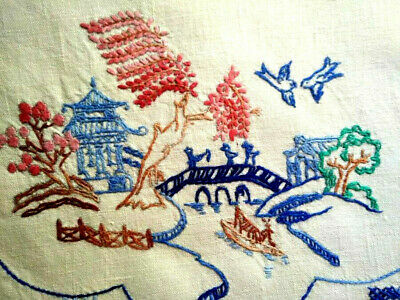 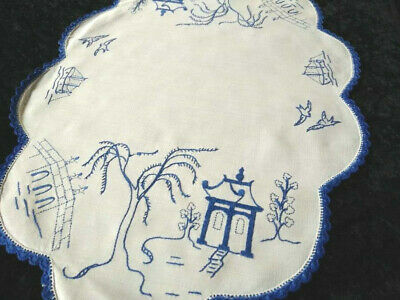 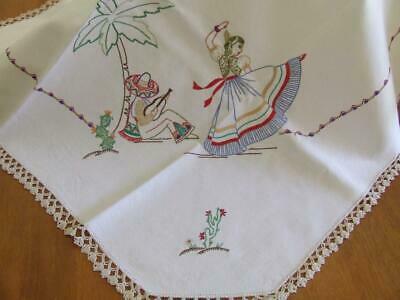 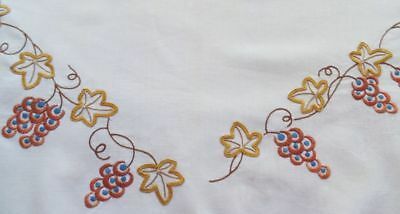 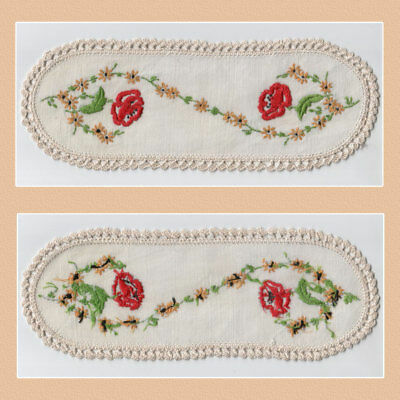 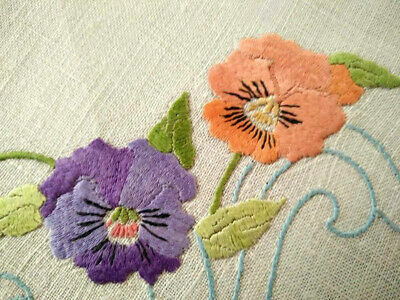 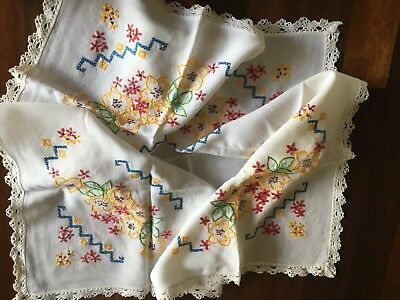 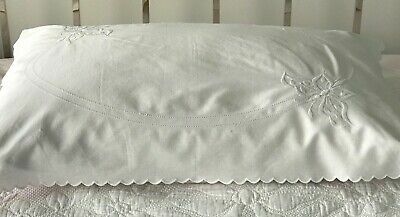 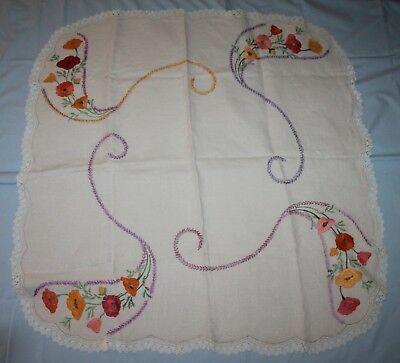 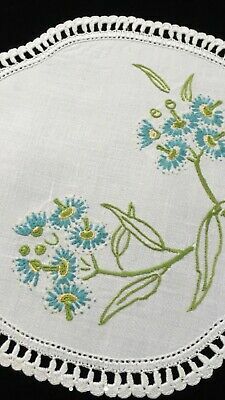 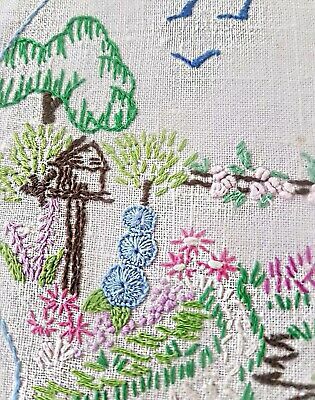 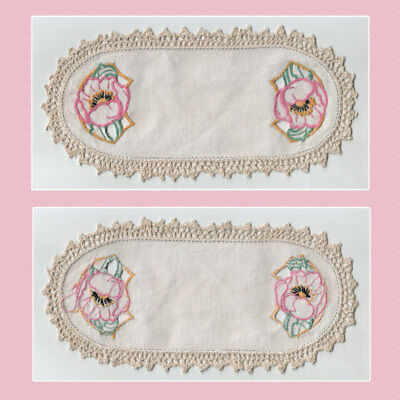 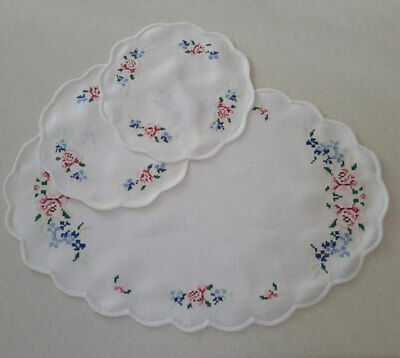 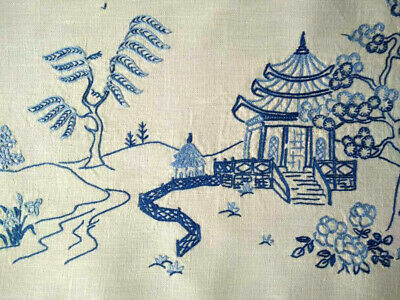 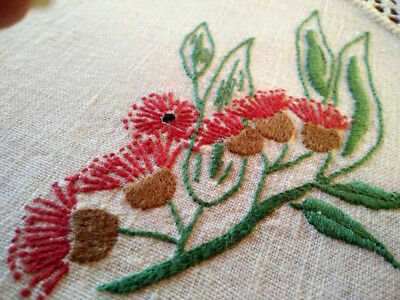 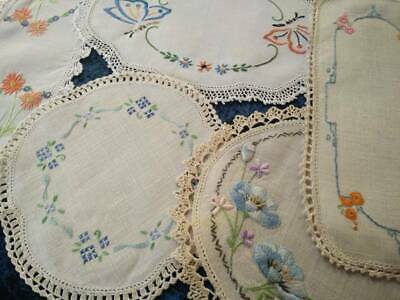 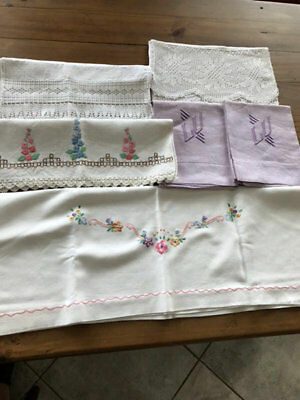 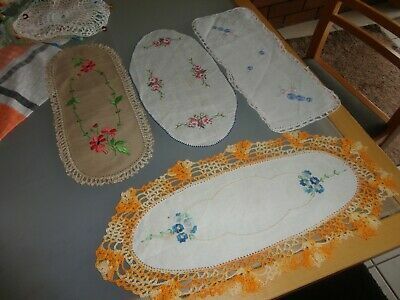 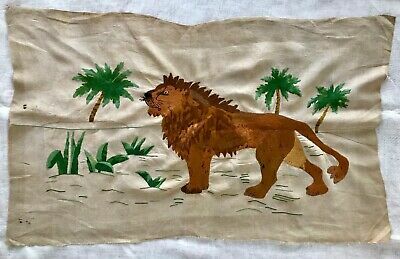 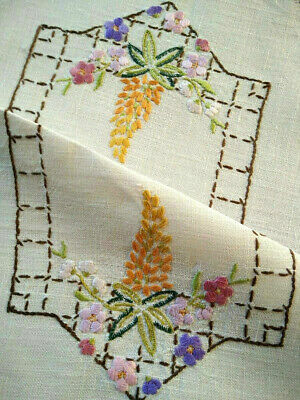 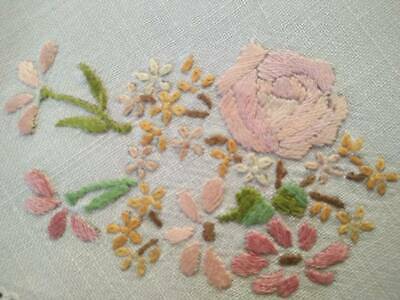 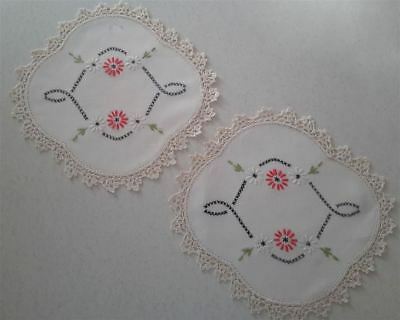 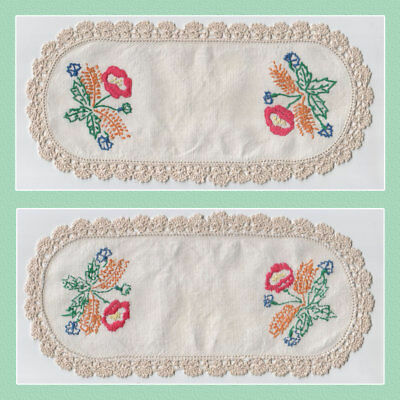 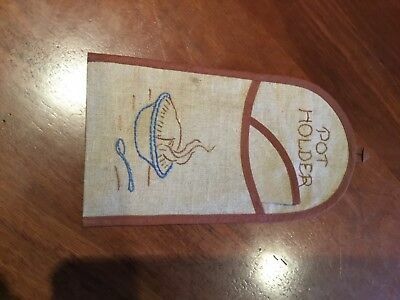 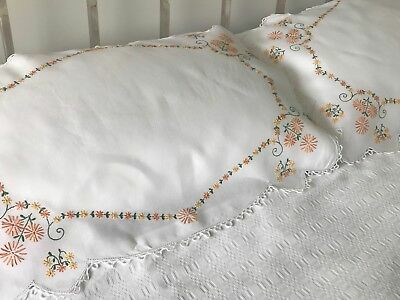 Willow /Oriental Large Centrepiece/mat ~ Vintage hand embroidered 14" x 19.75"
Vintage Hand Guest Towels.lot Of 6.some Embroidered.